Triathlon season is here. Although we may not have an Ironman event that attracts the sport’s most elite competitors, Santa Barbara boasts some of the best triathlon training and racing in the country. 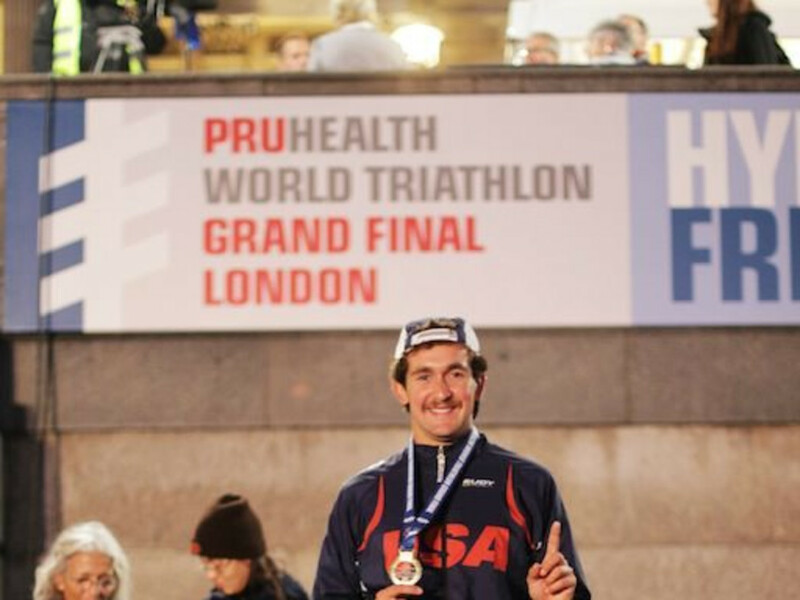 Matt Organista, a 25-year-old Carpinteria-native is leading the three-sport charge locally this year after picking up another victory at the UCSB Sprint Triathlon in April. 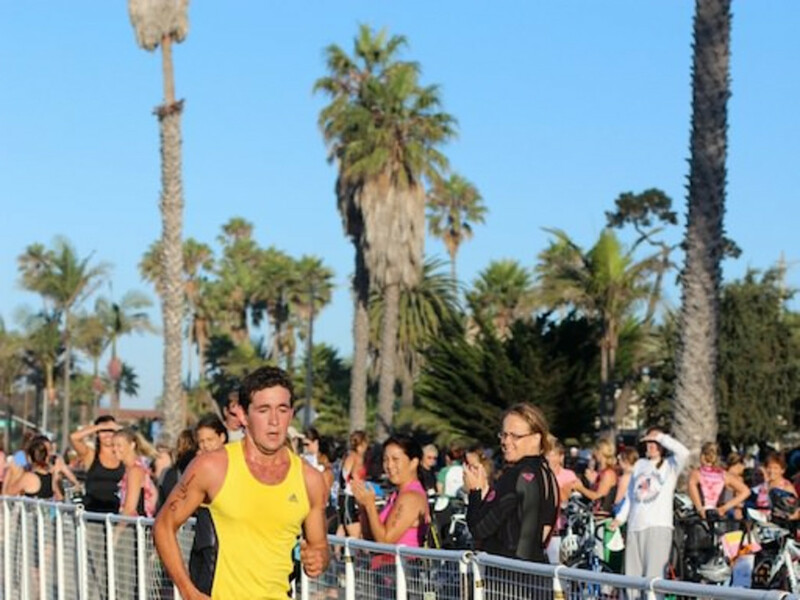 Winning the UCSB Sprint for the second consecutive year, Organista’s triathlon competition resume includes two victories in the Santa Barbara Triathlon and three wins in the Carpinteria Triathon. In September 2013, after narrowly earning a qualifying spot, Organista captured a Gold medal in the ITU Age Group World Championships in London. At the event, he took first place in the Sprint distance and finished fourth in the Olympic distance competition. Those performances opened doors for Organista to compete professionally for the first time in 2014. Still working as a coach and videographer, he now has sponsorships from Every Man Jack , PowerBar , Roka Sports , Cytomax , and IceSleeves . 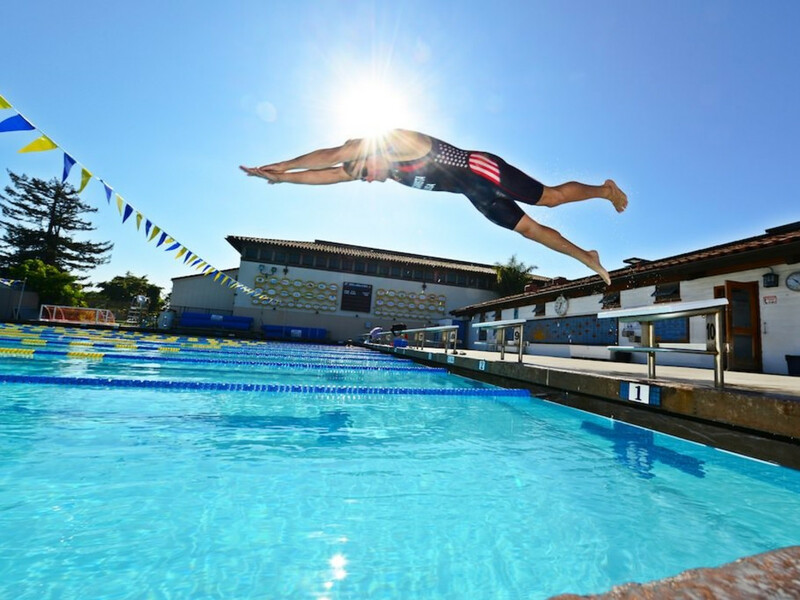 Organista hopes to qualify for the Olympic Trials in 2016 or 2020, continually raising the bar for himself and also remaining loyal to Santa Barbara. RR: What are your favorite local running, cycling, and open-water-swimming routes? Organista : My favorite running route is along the Carpinteria Bluffs or along the bike path and palm trees on Cabrillo Blvd. My favorite open-water swimming route is definitely from East Beach to the pier and back on a warm sunny day. It is hard to choose my favorite bike route because living in a place like Santa Barbara means there are so many, but one of my favorites is leaving from Stearn's Wharf out to Lake Casitas and back. The scenery is great and it has some gut busting hills. 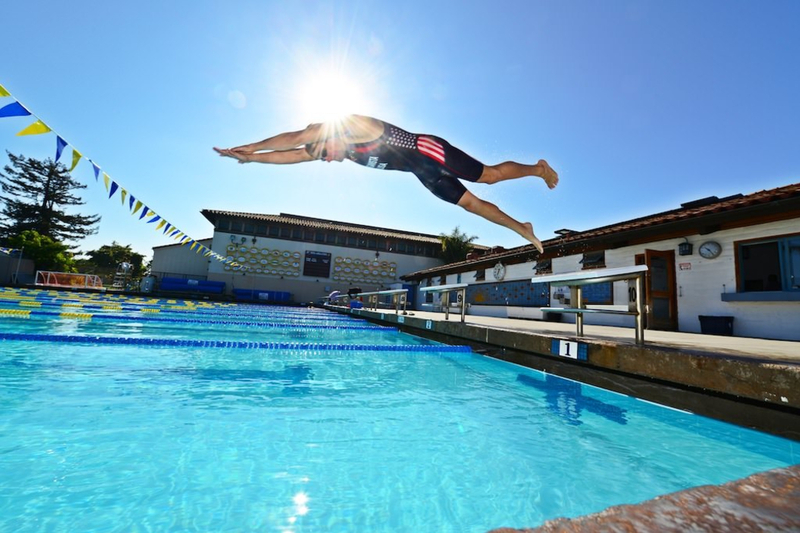 RR: What do you enjoy most about being a triathlete in Santa Barbara? Organista : First, the people in Santa Barbara are awesome. There is such a good healthy and active community. It’s great to be a part of that and experience good camaraderie at races. Second, Santa Barbara has got to be one of the few places where triathletes can get all of the open water swimming they need and all the hills and trails for running and cycling - available 360 days of the year. It is really incredible. RR: Do you have a favorite memory from competing? 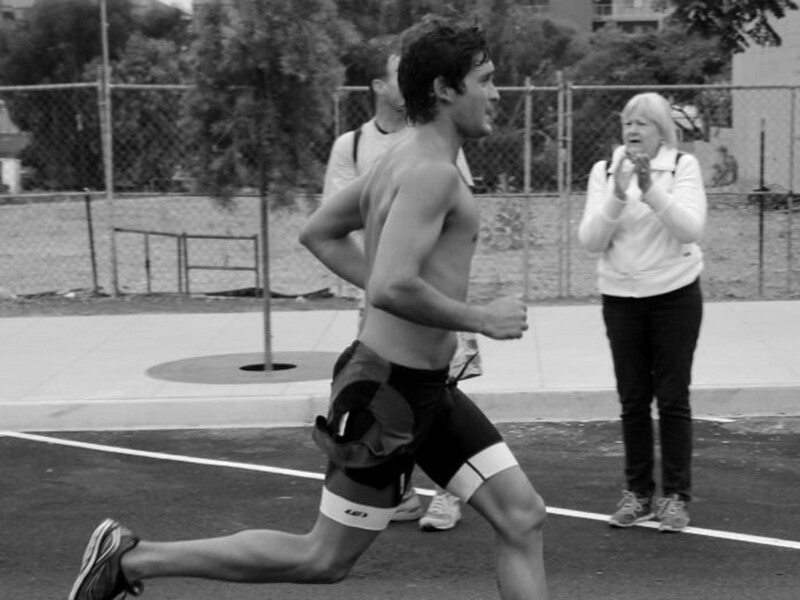 Organista : My favorite race memory was last year during the Santa Barbara Short Course Triathlon. I raced my good friend and training partner. It was a close race the entire time and the results came down to the last 800 meters of the race. We both beat the previous course record and I finished only strides ahead. Organista will compete in the Santa Barbara Triathlon in August and the Carpinteria Triathlon in September. Plan to watch him against the best triathletes in the region. 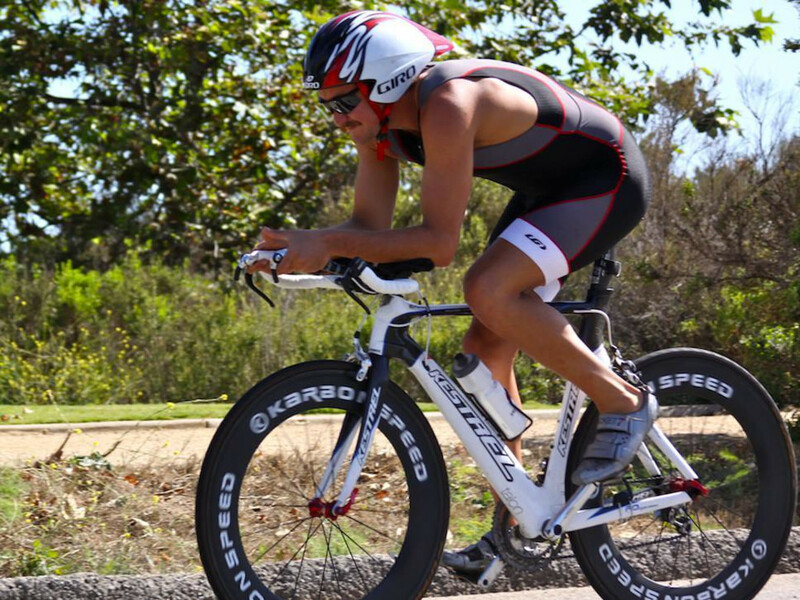 Who knows, maybe his performance will inspire you to join Santa Barbara’s community of triathletes.